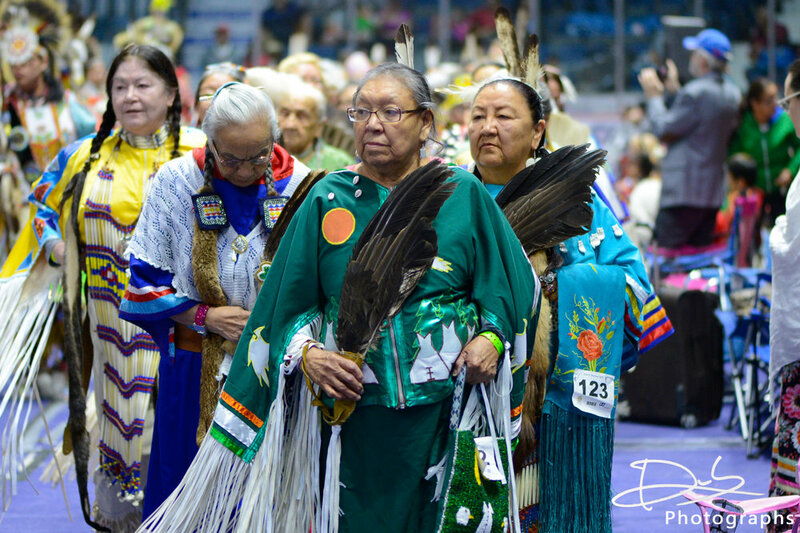 The First Nations University of Canada Spring Powwow Celebration is one of the largest pow wows in Western Canada with close to 10,000 who attend. The powwow is open to any and everyone. We love when non-indigenous people join us. A powwow is simply a celebration - it's not a ceremony so you can be at ease. Wear whatever you'd like - there is no dress code for attendees. There is a dancing, singing, and drumming competition with amazing prizes for those competing. There is a tradeshow on with some incredible products some bring some shopping money.